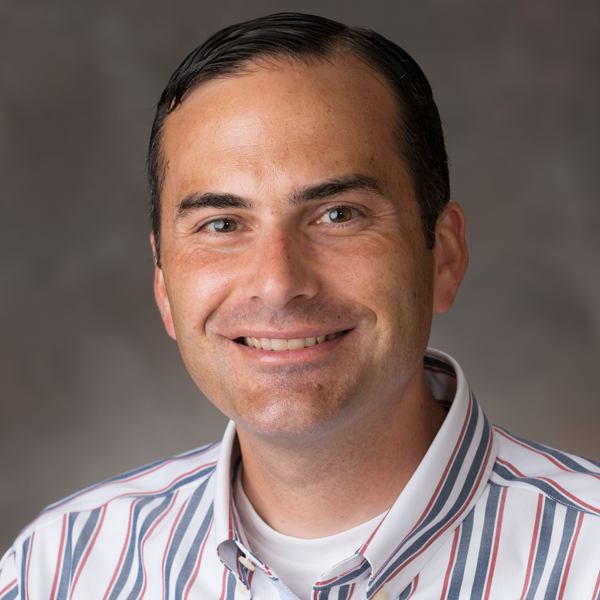 Cory Forbes, School of Natural Resources science literacy associate professor, recently was appointed as a SENCER Leadership Fellow by the National Center for Science and Civic Engagement. Forbes was one of five educators elected to the most recent class by members. Nominees were selected from a pool of 6,000 faculty members and academic leaders considered to be part of the Science Education for New Civic Engagements and Responsibilities community. SENCER is the National Science Foundation-supported signature program of the National Center for Science and Civic Engagement. It is a faculty development and science education reform initiative that engages students in science and mathematics by focusing coursework on real world problems. This method extends the effects of student learning across the curriculum to the broader community and society. SENCER Leadership Fellows are distinguished educators whose leadership and commitment to the improvement of science, technology, engineering or mathematics education is exemplary. Following a nomination and application review, fellows are appointed to 18-month terms during which they expand their existing campus work, mentor colleagues and disseminate results regionally and nationally. “We in the National Fellowship Board and the National Center have the highest hopes and expectations for the success of Dr. Forbes’s efforts and look forward to having the benefit of his advice and counsel as we plan for the future,” wrote David Burns, SENCER principal investigator, and David Ferguson, chair of the National Fellowship Board, in their letter announcing the award. In addition to his role in SNR, Forbes serves as the Institute of Agriculture and Natural Resources science literacy coordinator and as director of the Nebraska Collaborative for Food, Energy, & Water Education, both also at the University of Nebraska-Lincoln. Forbes directs multiple externally-funded projects that involve regional, national and international partnerships with education researchers, STEM faculty, teachers and other stakeholders. Through these projects, Forbes pursues an active educational research program and is involved in science curriculum development, teacher professional development, and assessment design. To learn more about SENCER, click here. To learn more about NCSCE, which is hosted by the Department of Technology and Society at Stony Brook University, part of the State University of New York, click here.